We know there’s no better start to the weekend than sitting down to a hearty brunch with friends (and maybe a bloody mary or two). But loaded French toast? Please. 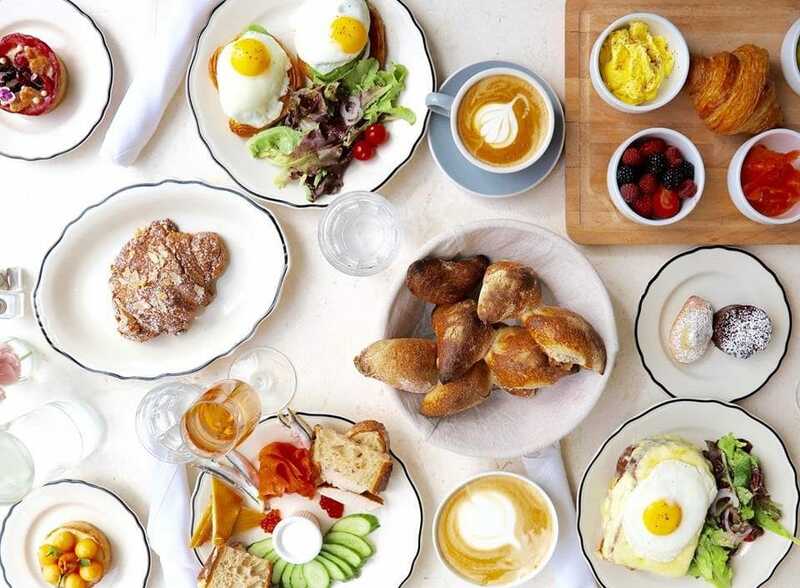 In San Francisco, we know how to do brunch right — the healthy way. Because who needs to spend the rest of their weekend regretting that double cheeseburger when you could be filling and fueling up with the good stuff? No one. 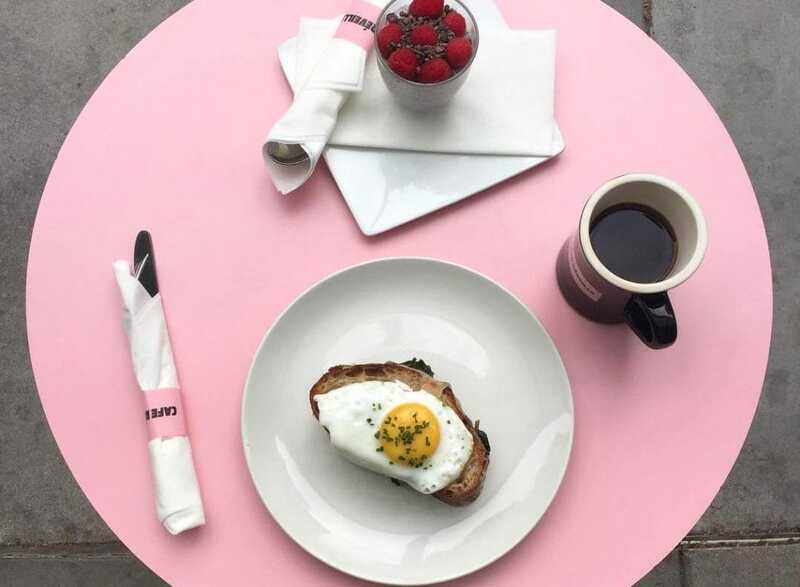 So to help you figure out where to spend your next Saturday or Sunday morning, we’ve put together a list of the best healthy brunch spots in the city. 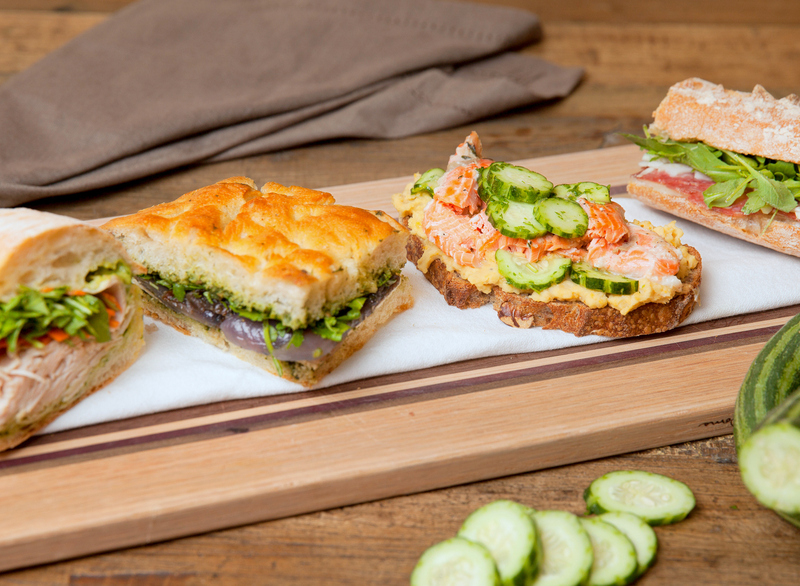 Go ahead, treat yourself to that $15 avocado toast, we're not here to judge. Are your parents in town or are you trying for a fancy brunch for that special person in your life? Greens is the way to go. (And who can’t love a place called Greens?) 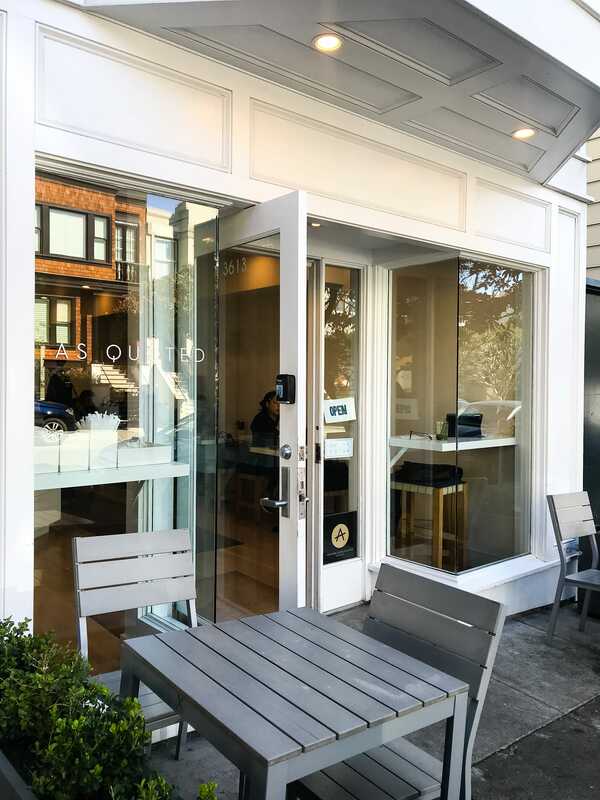 This Michelin-starred vegetarian restaurant at Fort Mason offers up delicious seasonal specials featuring ingredients like zucchini, orange marinated olives, pumpkin seeds, and so much more. Even better, this upscale eatery overlooks the San Francisco Marina, so here, you’ll be noshing on mouth-watering eats as you enjoy spectacular views of the Golden Gate Bridge and Marin Headlands. 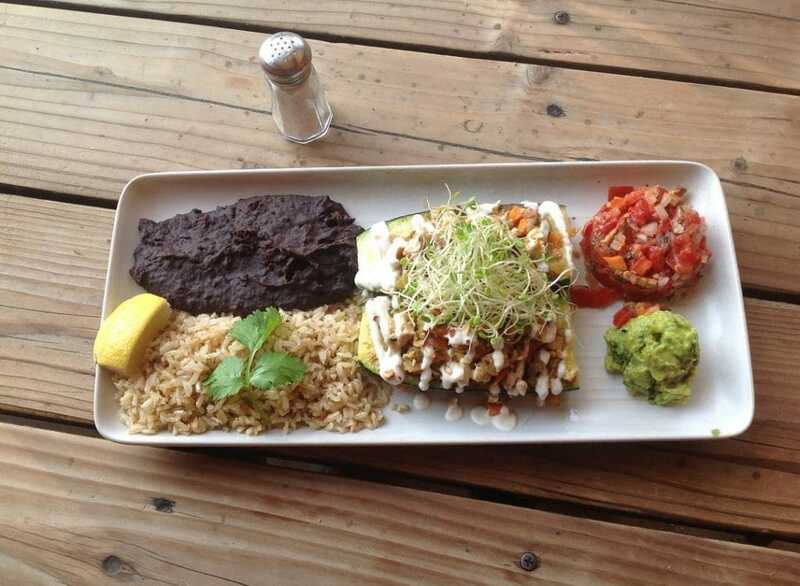 Three words: vegan Mexican brunch. Yeah, we thought it wasn’t possible, either. But thanks to Gracias Madre, your dreams are now a reality. Treat yourself to a Tofu Ranchero Scramble, biscuits & gravy with tempeh bacon, or Plantain French Toast at this plant-based Mission fave. And forget about a bloody mary, here, you can order up a bloody maria (featuring vegan Worcestershire) to go with your brunch! Don’t worry, they’ve got mimosas, too. Headed to a Giants daytime game? Pop into Cafe Réveille for brunch before you make your way to the stadium (which is walking distance from this spot's Mission Bay location). Start off with a breakfast bowl full of kale and cabbage and topped with two eggs, green tahini, and hot sauce (vegan option available!). Or, go traditional with an egg sando or coconut chia pudding. Whatever you order, make sure you pair it with one of their delicious, fresh-made smoothies, which are available at all three of their eateries. If you’re craving a plant-based brunch, look no further than Nourish Cafe on Hyde St. and in the Richmond District. 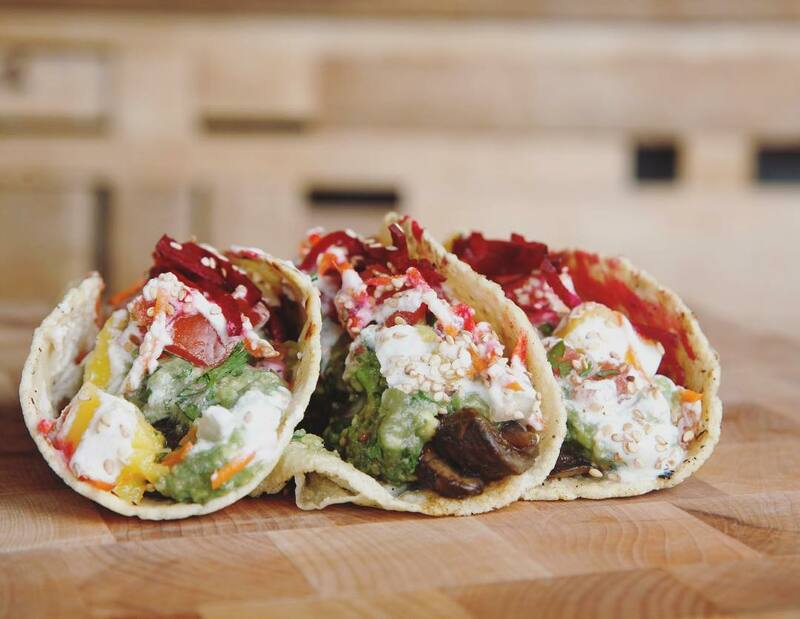 Their 6th St. location is within walking distance of Yoga Tree, so grab your buds for a yoga + brunch date this weekend. Brace yourself: their almond butter and Nutella is made in-house, and they even have gluten-free bread, if that’s your thing. Looking for something more savory? Go for the Nourish Bowl filled to the brim with veggies and topped with a healthy serving of homemade hummus and sliced avocado. 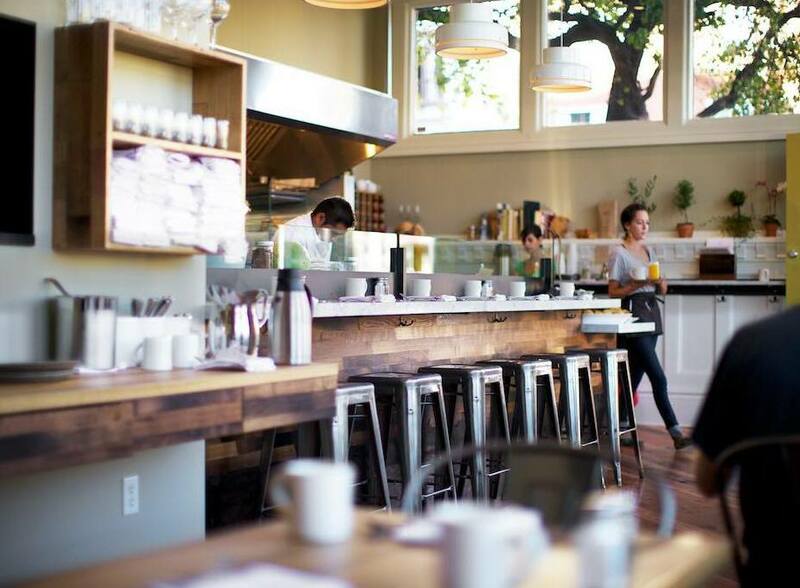 If you’re craving a bit more of a hearty brunch, look no further than Plow in Potrero Hill. This farm-to-table minimalist restaurant takes the idea of shopping local seriously. How seriously? They source all of their ingredients and materials from the Bay Area. And if you’re able to snag a seat, check out Annie’s almond flour pancakes — they’re to die for. 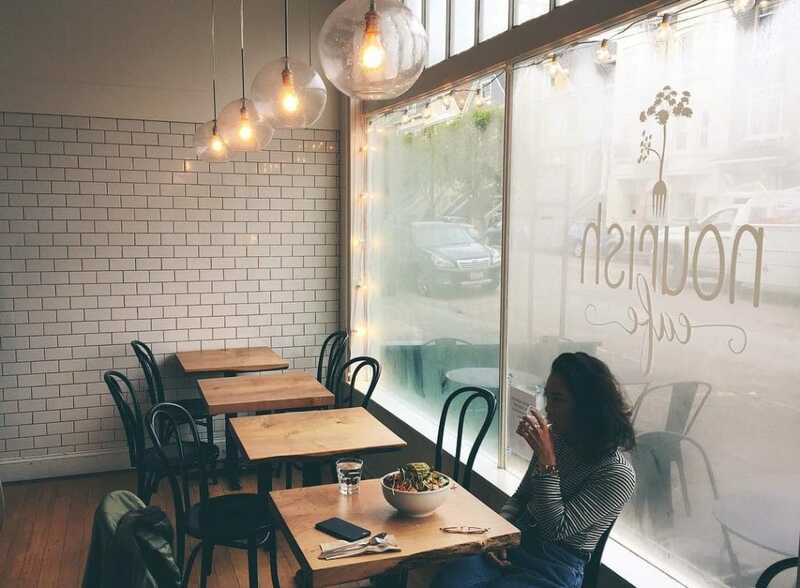 This quaint, micro-cafe specializing in mostly local, sustainable, and homemade ingredients is our favorite Lower Nob Hill brunch spot. 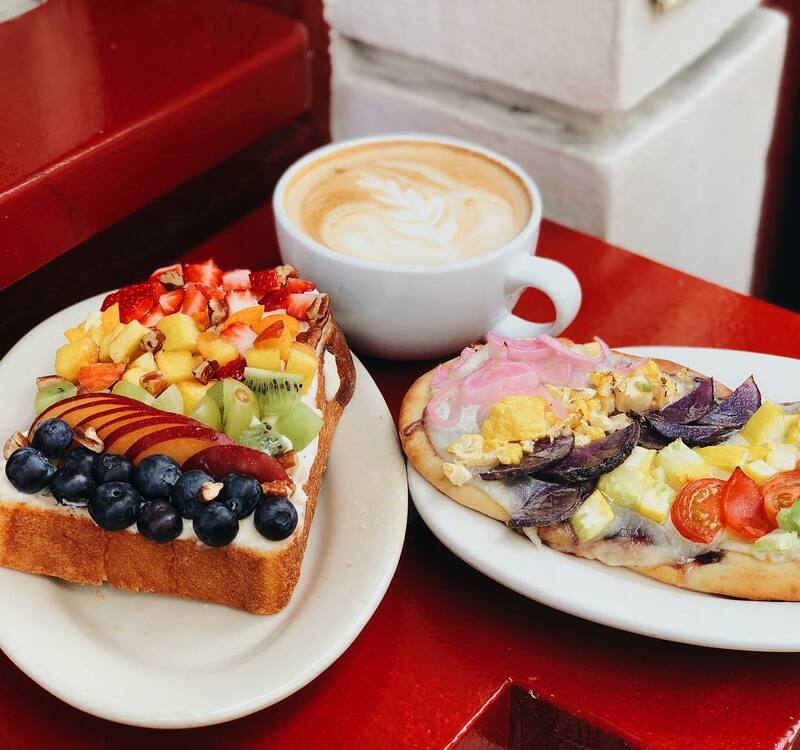 You’ll want to make sure to order the seasonal toast for the table (topped with a rainbow of fruits for your Instagramming pleasure), and one or two of their gluten-free pastries. Oh, and go ahead and bring your best friend (your dog), Farm : Table is pet-friendly! 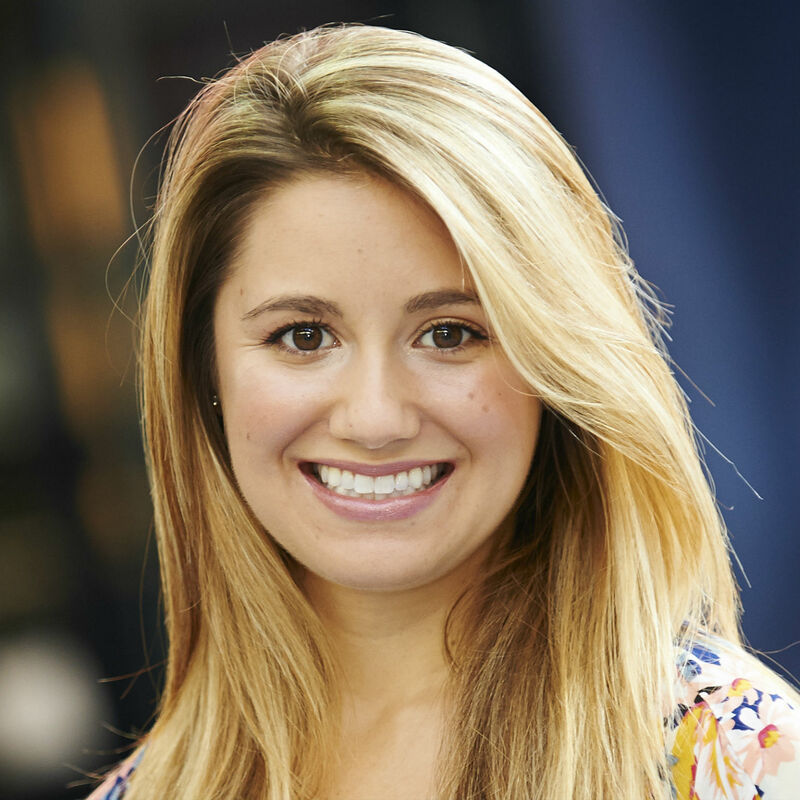 We’ve waxed poetic about this Australian transplant before, but it’s just that good. You don’t need to wait for the weekend to brunch here — stop by their Union Square or Financial District locations any day of the week and scoop up their avo toast, bowls, and wellness lattes. Both locations are awesome, but small, so on the weekend, we’re partial to their FiDi digs — it gets slightly less foot traffic and has a larger food menu, so there’s less chance you’ll miss out on your favorite brunch eats. Make your way to Little Gem on Grove or on Union streets for a brunch menu that you’ll still be drooling over come Monday. You won’t find any gluten, dairy, or refined sugar here, just delicious, healthful eats. If you’re an omnivore, go for the Smoked Brisket Hash. If you're not in the mood for something that heavy, the quinoa and almond flour pancakes are on point, especially when topped with coconut cream. The light and airy space (which means you’ll catch whiffs of your neighbor’s amazing dishes while you wait for yours to reach the table) is perfect for the mandatory top-down brunch photo. Your weekend schedule should read, “Date with Jane” all month long. Their food is that incredible. 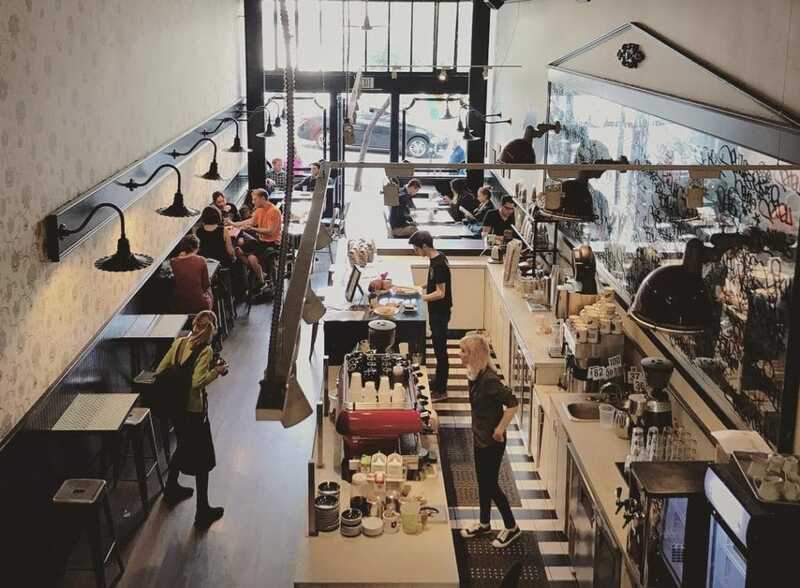 And while this local hot spot (with locations on Fillmore and on Larkin) is always packed on Saturdays and Sundays, you can expect a delicious and healthy brunch that’s well worth the wait. Their quiche of the day, chia pudding, and Baked Egg Hash give us a whole new meaning for life. Bonus: they also serve amazing coffee drinks and blend their own chai (which might be one of the best in the city). Fitt Tip: only the Jane on Larkin location has a true weekend brunch menu, but both serve breakfast all day. San Francisco’s Ocean Beach might be cold and windy, but you can warm up at this vegan and gluten-free spot in the Outer Sunset with their Waffles Acai, featuring a GF Belgian waffle topped with banana, cinnamon, vegan butter, house raw granola, and, of course, acai. But if you're not feeling a classic brunch item, their tamari-marinated portobello mushroom entrée should do the trick. Oh, and their Sunset smoothie made with local produce pairs well with literally everything on the menu. 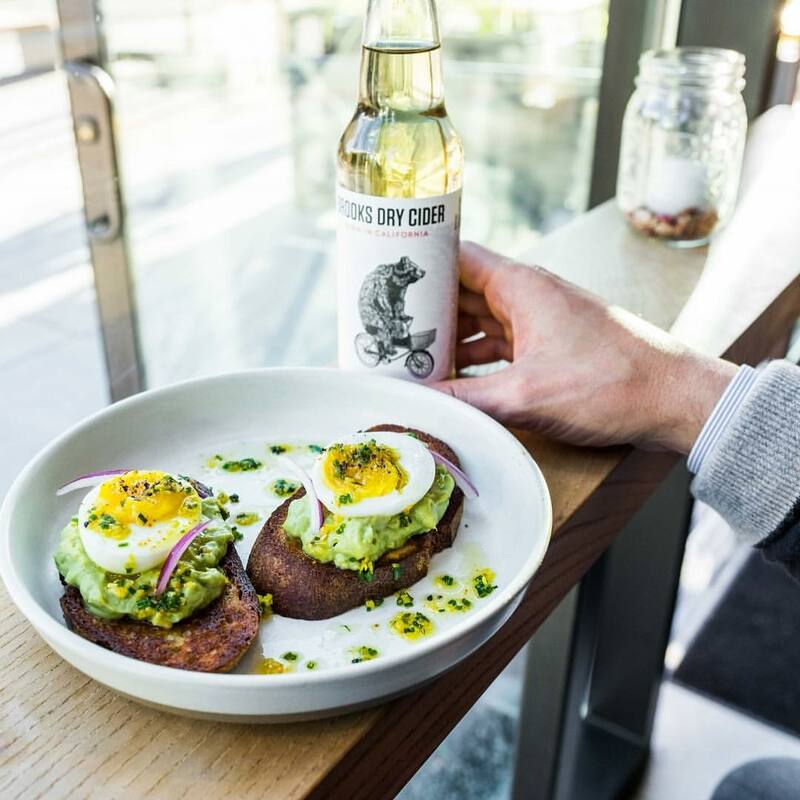 With five locations within SF city limits alone, we’re positive you’ll be able to find a tasty brunch dish that your health-conscious crew would approve of. 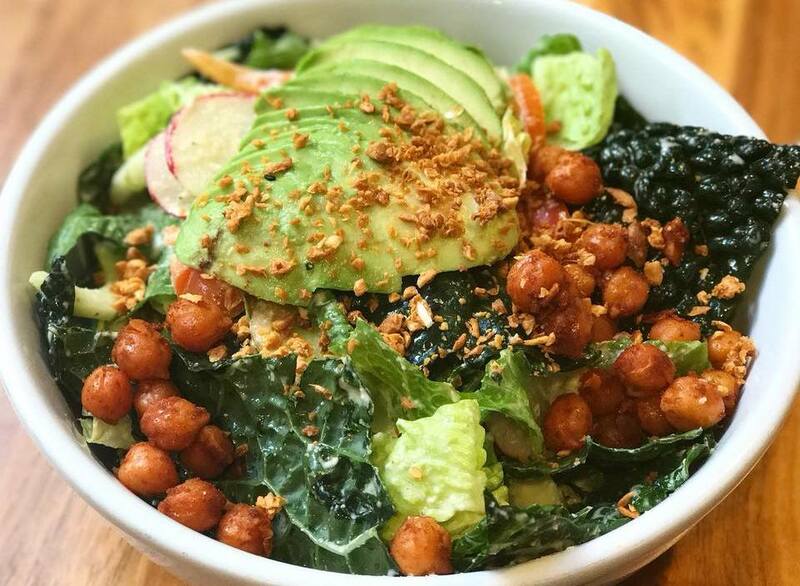 There are vegan options like Shiitake Spring Rolls and a Power Bowl full of brown rice, roasted veggies, and a poached egg, as well as vegan options like a Basil Pesto Tofu Scramble. And if you want to booze, they've got bloody mary’s and mimosas on deck. 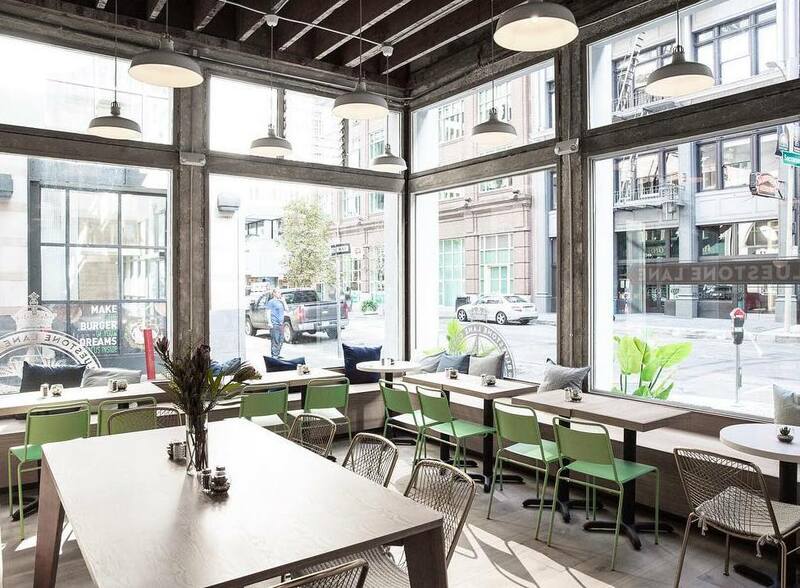 The moment you stumble into one of Heyday’s two SF locations, you'll be hit with the wafting smells of the scratch-made culinary creations that this place is turning out. 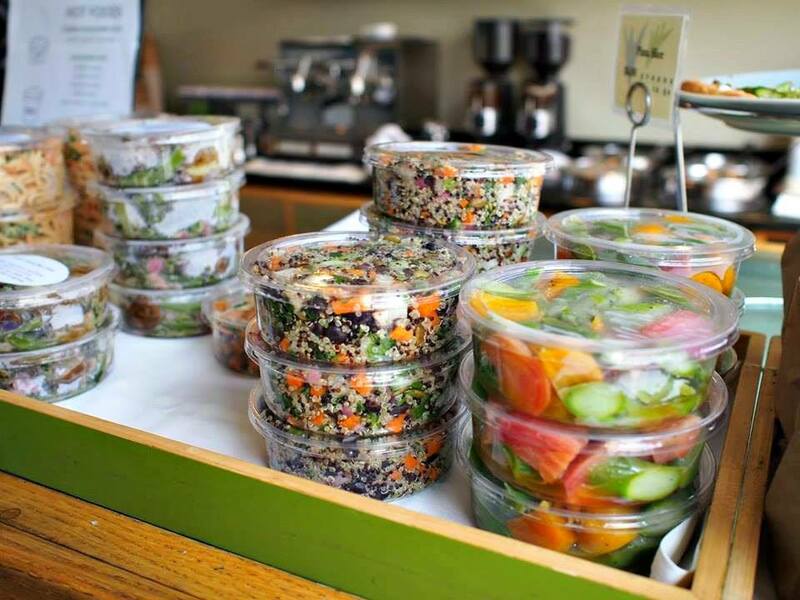 Their Green Lentil Soups and Garden Lettuces Salad are Monday-only munchies to heed. But, no matter the day of the week you stop by, sinking your teeth into their Smoked Rainbow Trout Toast is treat — brunch time or otherwise. Fitt Tip: they are closed on weekends, so plan accordingly! If there's one thing this charming Presidio Heights gem knows is that it's better to have a few great menu items than have a long list of selections that are just ok. That's why they keep their farm-inspired weekend brunch menu simple, ensuring everything from the bagel and lox (made with a Ducks & Dragons paleo bagel) to the Steamed Egg Cup with house-made bone broth, mushrooms, spinach, chicken, and kale is cooked and crafted to absolute perfection. Trust us — you'll definitely want to add this place to your list of must-visit brunch spots.